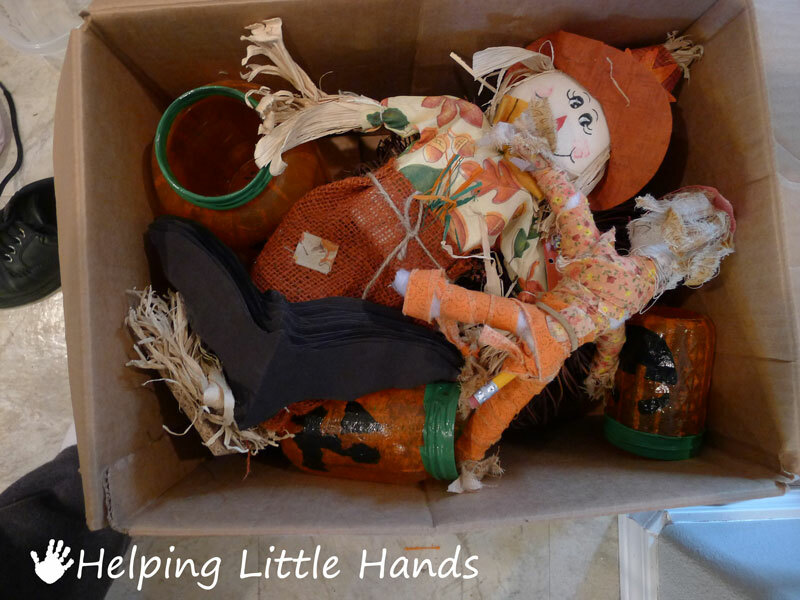 I'm typically been pretty slow getting holiday decorations up. Every holiday seems to sneak up on me. We finally got our bats up on the wall for Halloween...in between the doorbell ringing for trick-or-treaters ON Halloween. 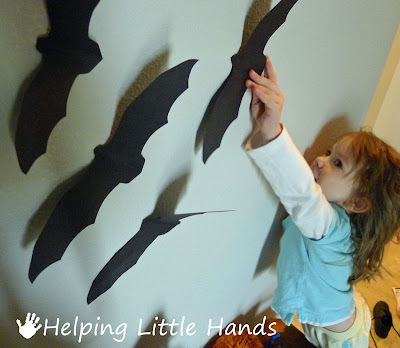 I figure we're going to do better for our Christmas decorations...so Becca helped me take down the bats. 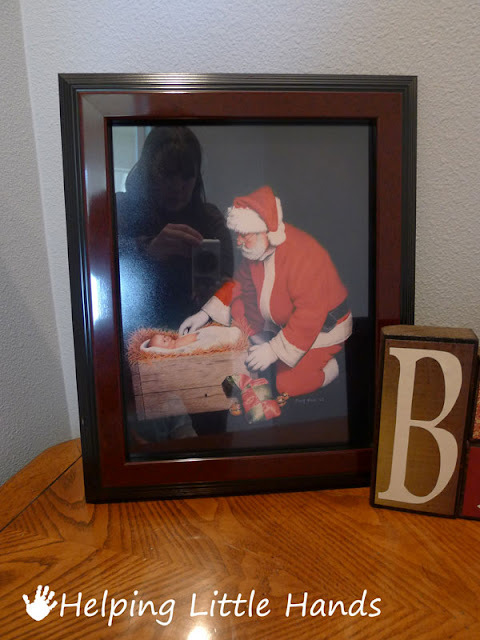 And set up our two newest Christmas decorations. I try to add one or two items to our holiday decor every year. I've had my eye on both of these since last Christmas. 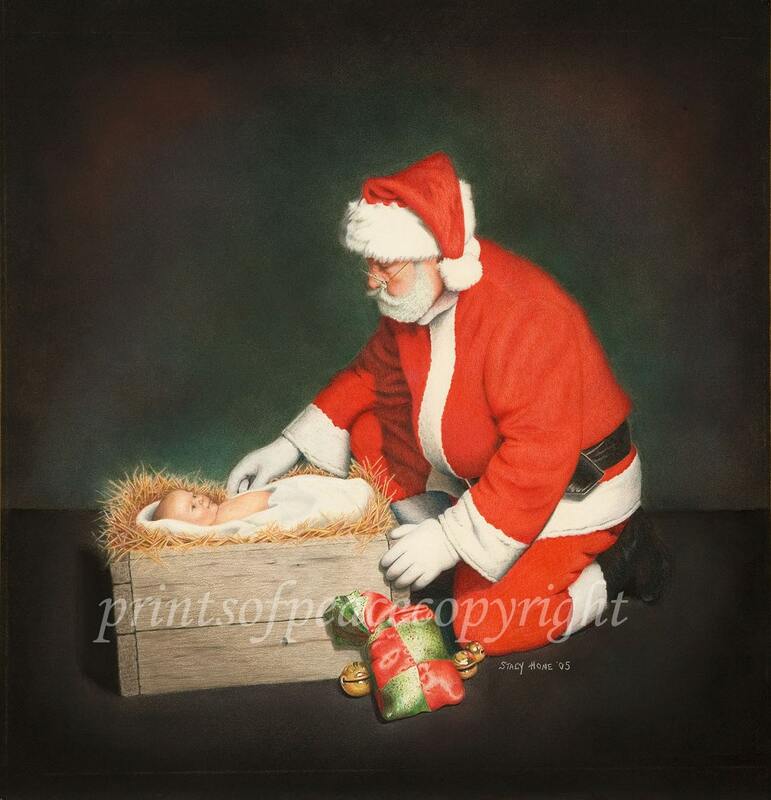 I finally ordered this The True Reason for the Season Print from Stacy at Prints of Peace. I have nothing against Santa...I just try to keep our decorations as Christ-centered as possible, so I love that this painting has Santa honoring the Christ Child. 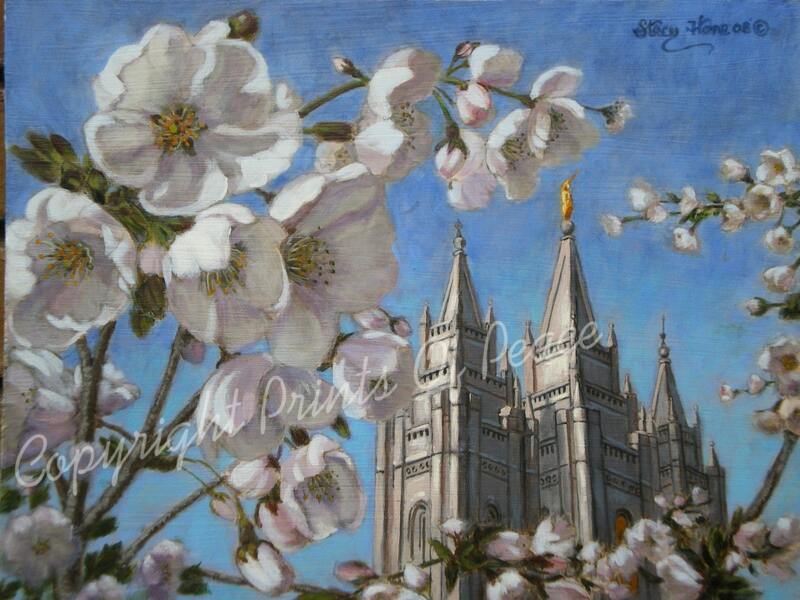 Stacy offers everything from 5x7 and 8x10 prints up through 11x14 and also offers canvas giclee prints, so there really is something in every size and price range. 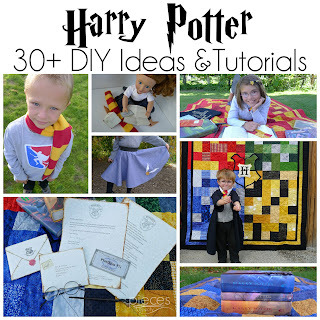 Or if you're looking for a Christmas gift that can stay up all year round, Stacy has lots of other prints in her shop. 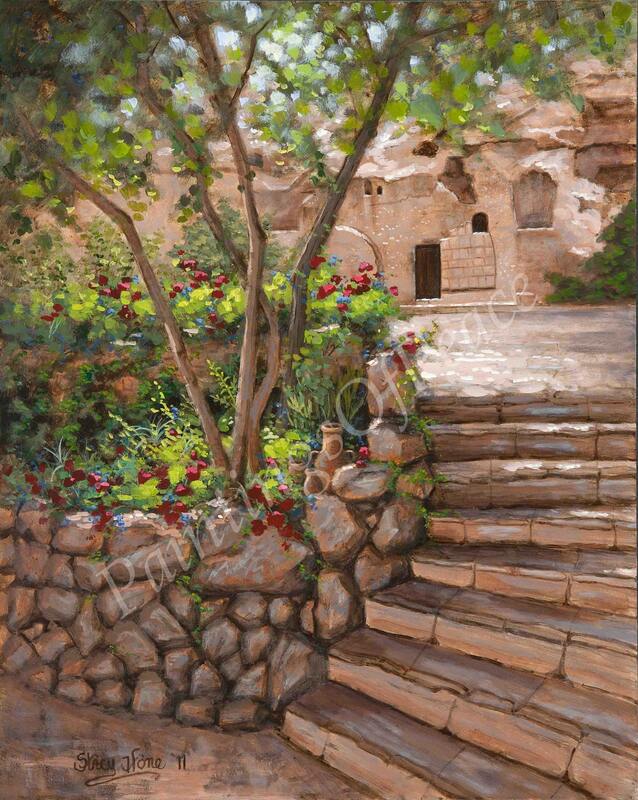 I love this Garden Tomb print. 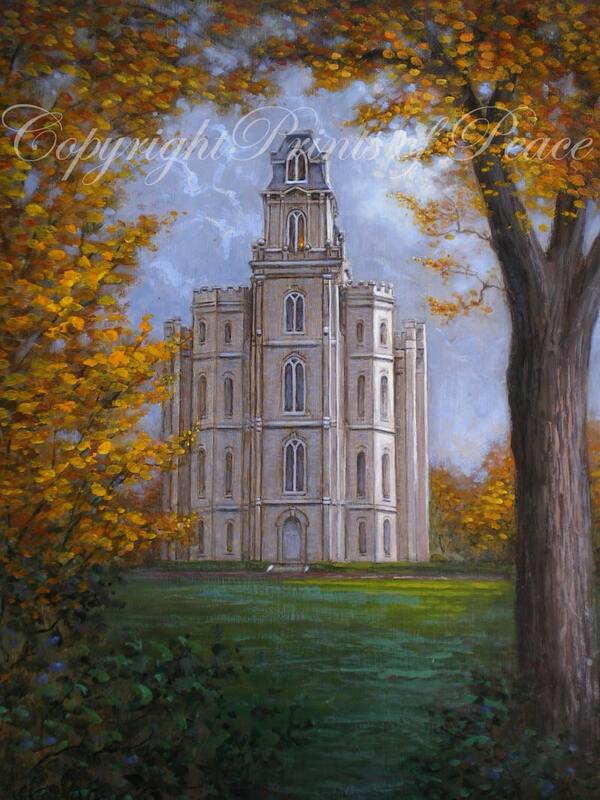 The Manti Temple print (50% off this month) would be perfect for my in-laws since that's where they were married. 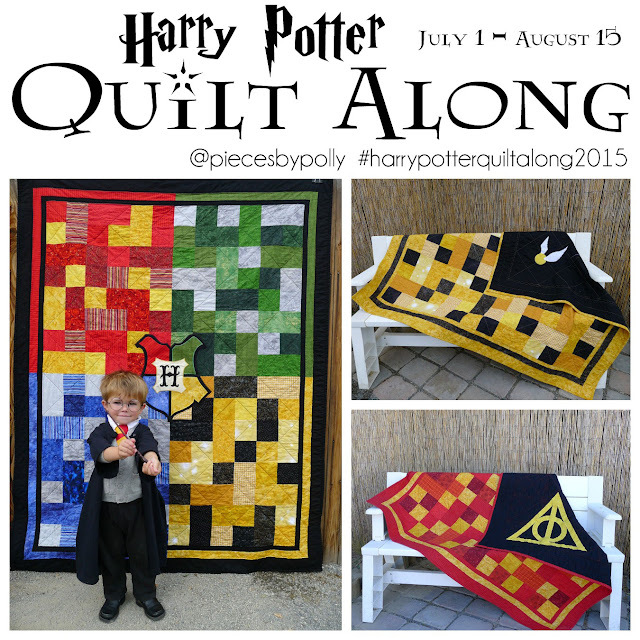 There are so many others to enjoy. 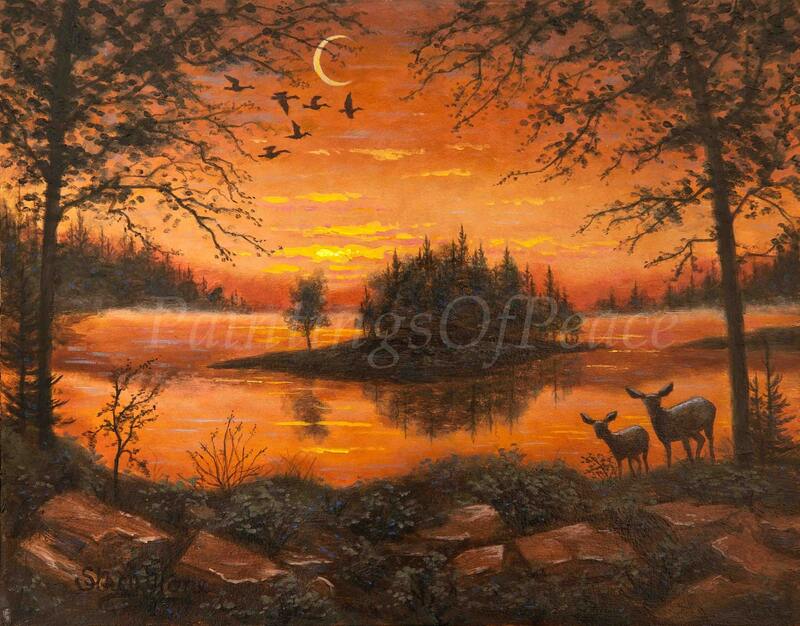 It's definitely worth the time to click over to Prints of Peace. 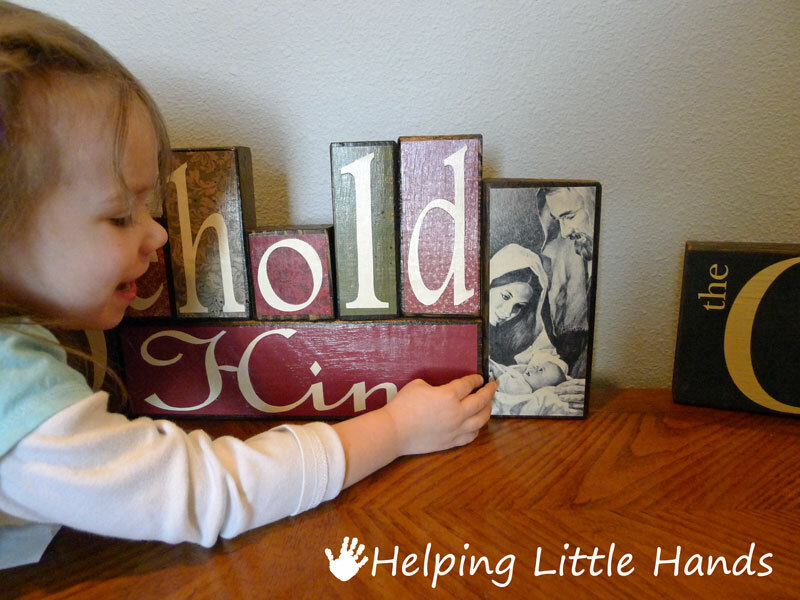 And if you like the Behold Him blocks we added to our decor this year...check back in a few days and I'll have the details for you. 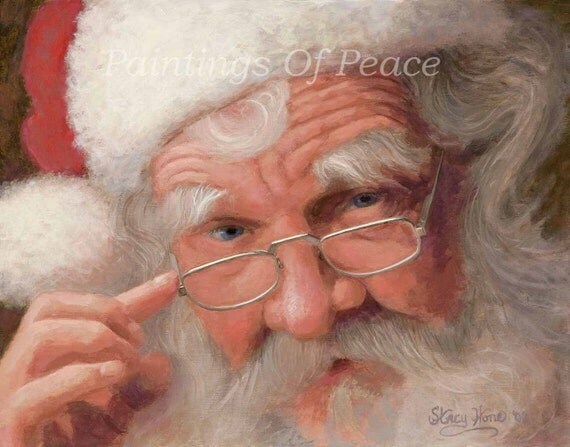 Thank you to the link to the Prints of Peace website. I really like the garden tomb painting. 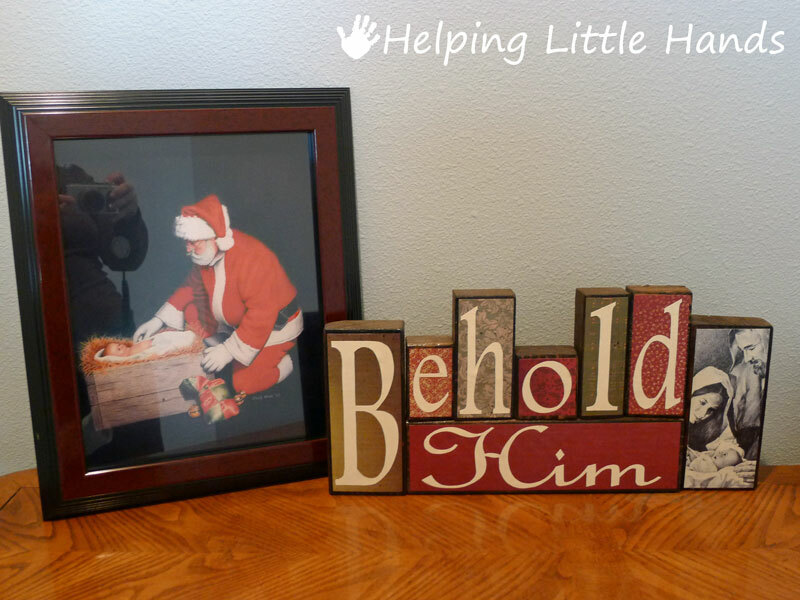 So far my "Behold Him" blocks are the only Christmas decorations I have up, and considering our hectic holiday schedule, that may be all that gets put out this year...plus our "Noel" banner, of course. :) Lucky me to be related to YOU!